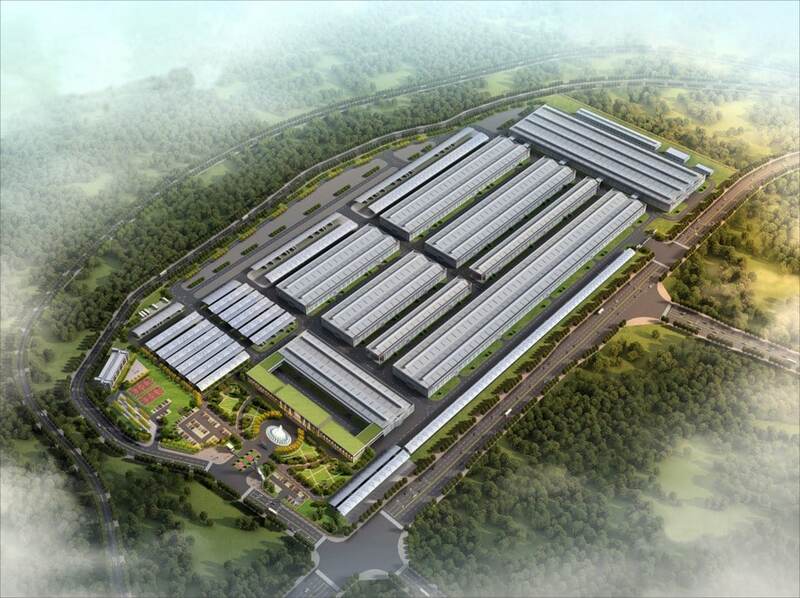 Chongqing Suitong New Energy Automotive Manufacturing Co., Ltd. 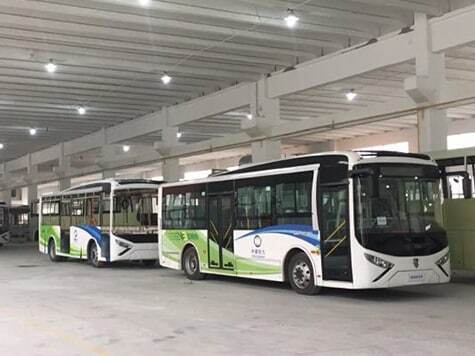 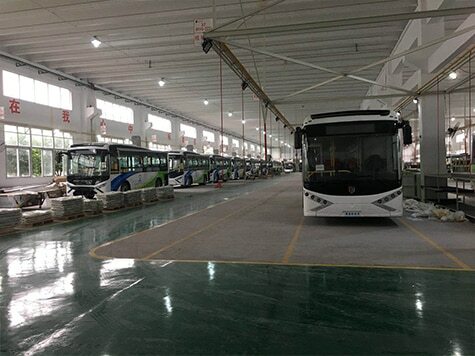 The factory, situated in Wulong Industrial Park, produces 10,000 luxury tourist coaches, new energy passenger cars, new energy specialized vehicles and multi-functional intelligent caravans per annum. 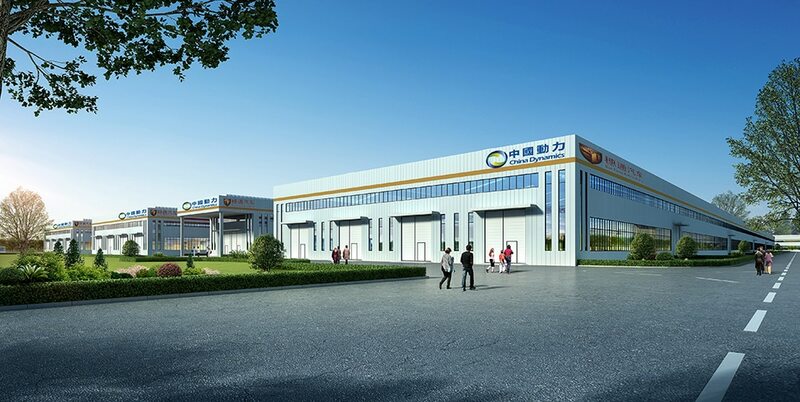 The company has been operating in the domestic automobile manufacturing field for many years. 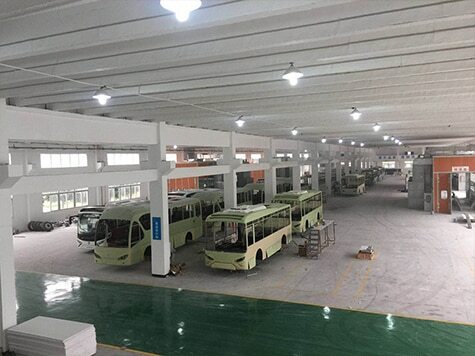 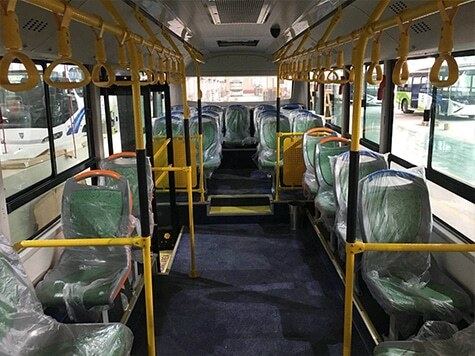 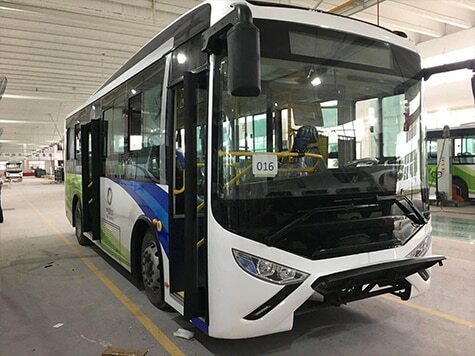 As early as 1994, our team has been engaged in the production of the aluminum alloy body framework for the Kowloon Motor Bus Company in Guangzhou. 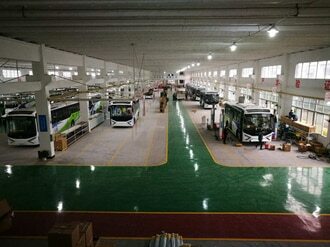 In 1999, more than 1000 Kowloon double-decker buses were manufactured for the Hong Kong market.